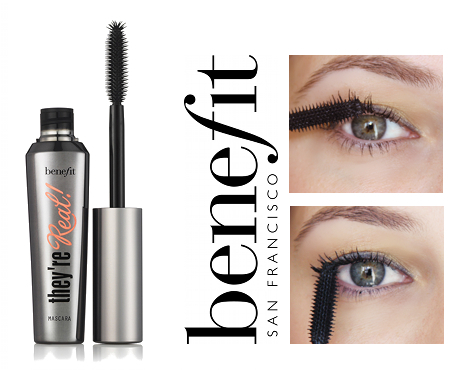 Benefit’s They’re Real Mascara is the latest make-up Obsession and already the best selling mascara in the UK! I am giving away TWO Benefit They’re Real Mascaras, all you have to do is stay tuned! !